The end of the semester and the holidays are fast approaching which means we are all busy, but excited! Stop in the library to borrow a book for the break! 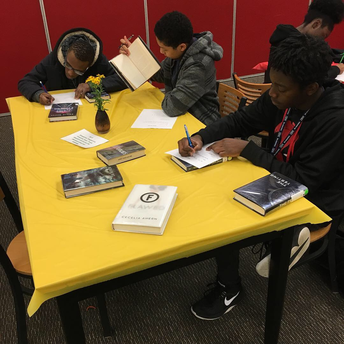 Ms. Holmes' English class did a book tasting in the library. Students rotated stations to "taste" various book genres. Students filled out book evaluation forms and left with a book to read and a one pager to complete after finishing their book. 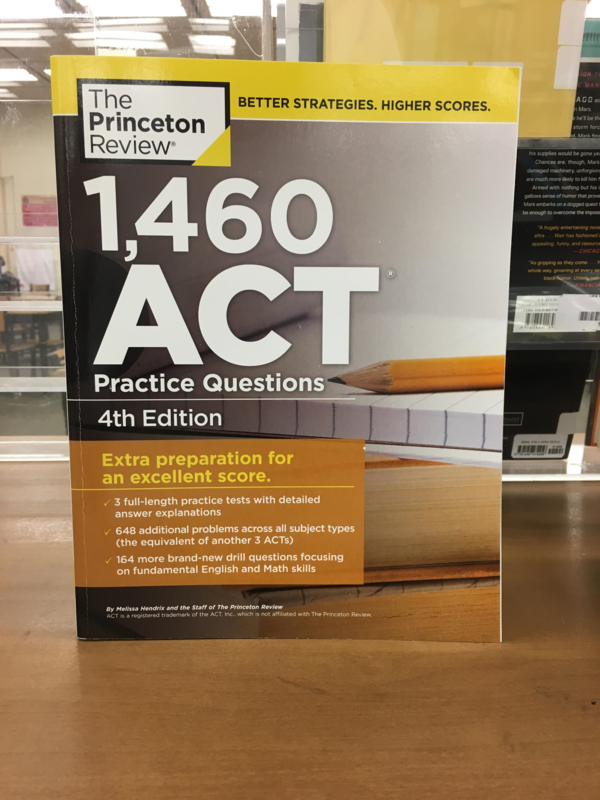 The library has acquired several more copies of ACT prep books. 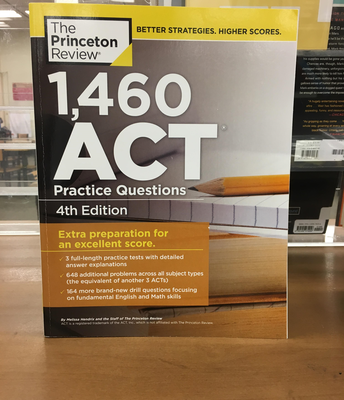 They are located on the College and Career table in the library. Please see Mr. Buras or Ms. Acosta for online sources as well. 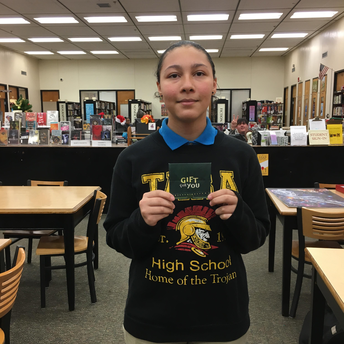 Chloe is the winner of our new reading incentive program. Mr. Dunn "caught" Chloe reading in class after she finished her assignments. All students "caught" reading receive a gift bag and then their name is entered into a monthly drawing. Vivian is tired of the double standard at school - girls get in trouble for violating the dress code, but the boys don't. 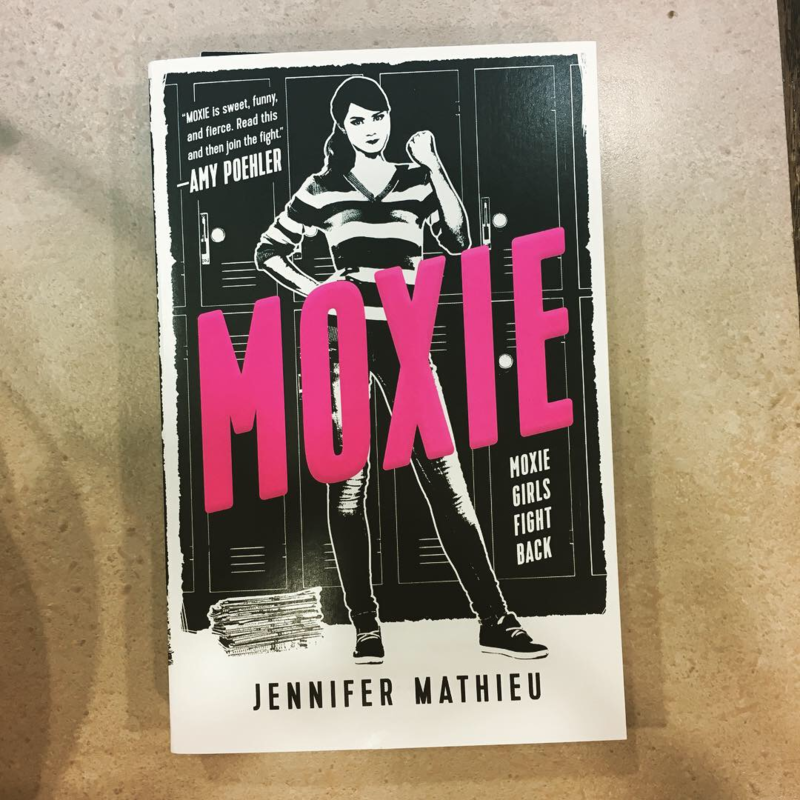 She's also tired of girls suffering verbal harassment by the boys so she sets up an underground feminist network, which brings together girls from different school groups, to make a statement and demand changes. 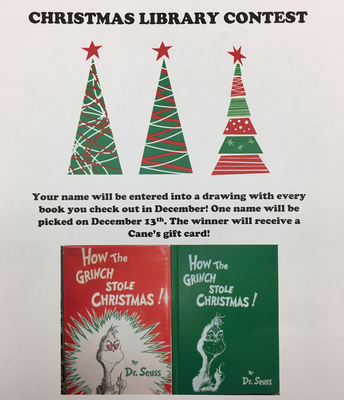 Your name will be entered into a drawing for a gift card with every book you check out! 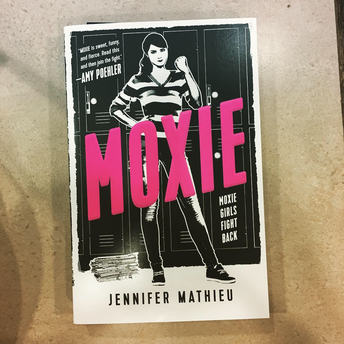 Need help choosing a book? Just ask! Or visit our many book displays, including a holiday themed one! Our annual book order (about 420 books) will arrive in January! 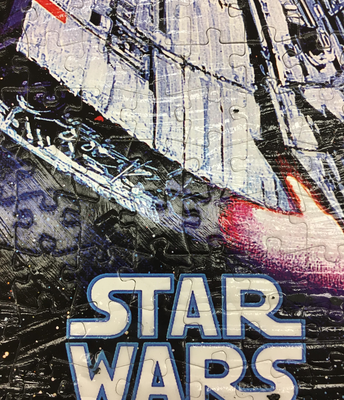 It took almost three months, but the Star Wars puzzle is done! Come see what new puzzle faculty and students are working on now! 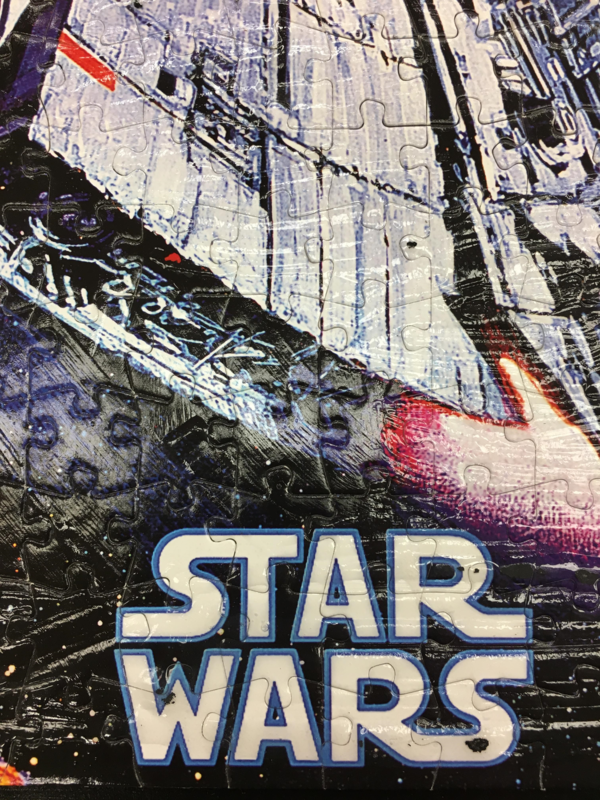 We will have a special puzzle contest in January so come to the library to check it out! The library's latest DonorsChoose.org project has been completely funded! Look for exciting new games in the library after Winter Break! Tara High has several teachers with active projects needing funding. You can find the projects at DonorsChoose.org and searching either by zip code or by school name. Please help spread the word! 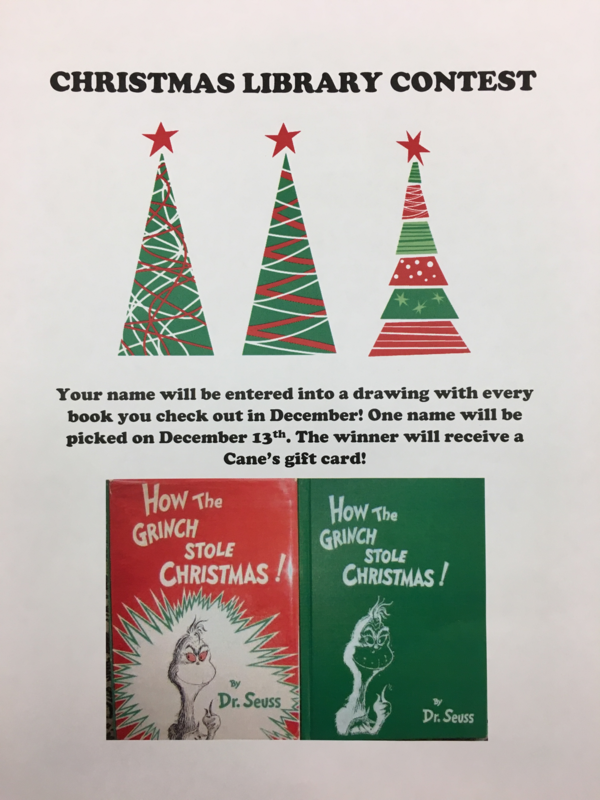 If you'd like help getting a project started, please see Mr. Buras or Ms. Acosta in the library. Previous projects at Tara have funded classroom furniture, sporting equipment, and books!